Ban the sale of bottled water on campus — By the end of May 2019, non-carbonated bottled water will no longer be sold at food service locations and vending machines. Bottled water is currently not sold at residential dining facilities (since 2010) or the SSMU building (since 2009). Provide easy access to tap water — The University will install 25 new water fountains on the downtown and Macdonald campuses near food vendors and other high-traffic areas. Several existing fountains will be retrofitted to make it easier to refill reusable water containers. 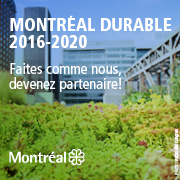 Significantly reduce bottled water at McGill events — The Office of Sustainability and its partners will provide support to event organizers to reduce or eliminate the distribution of bottled water at McGill events. Planners can request the services of the Sustainable Events Consultants to organize more eco-friendly, inclusive, and accessible events. Organizers can also rent the Bring Your Own Bottle (BYOB) mobile water kiosk for outdoor events in spring, summer, and fall to provide free, filtered water to anyone with a refillable container. Email special.events [at] mcgill.ca to book the BYOB kiosk. 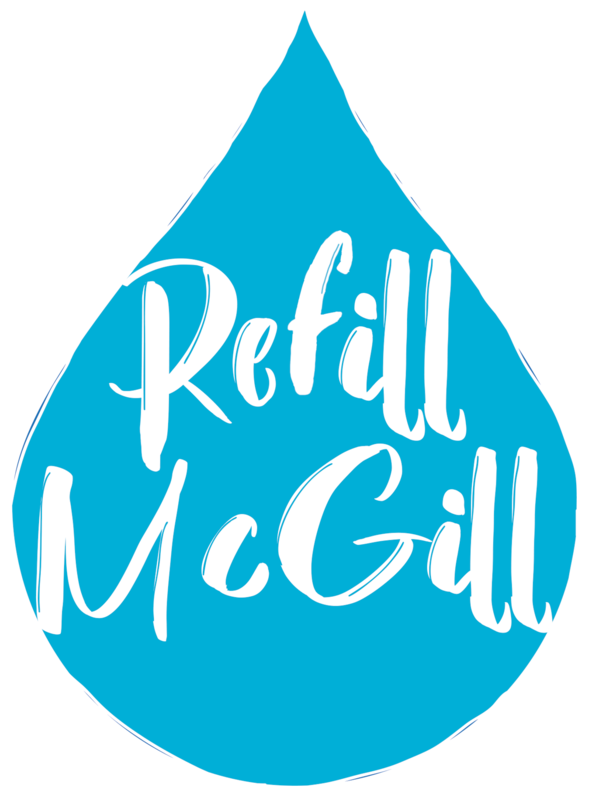 Sell affordable, reusable bottles — The McGill Bookstore will be selling a line of reusable bottles at an affordable price in the coming months to encourage McGillians to make the switch.